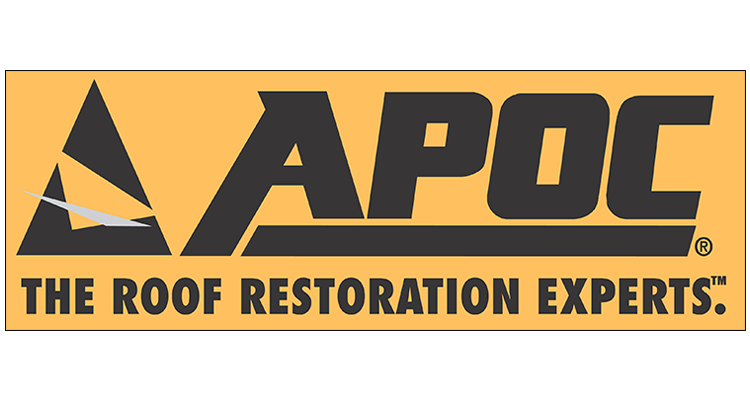 Eagle is a roofing manufacturer that specializes in roof coatings, mastics and emulsion. We use Eagle coatings as our first choice simply because they have a very dependable product and an outstanding warranty to go with it. Their field team also continually updates us with information about their coatings and future technologies so that we always stay ahead, and can in turn offer you the best there is. Malarkey Roofing Products offers a full line of superior shingles, sustainable roofing solutions, and advanced commercial systems. At Malarkey, we are known for product innovation, high quality standards, exceptional customer service and expert technical support. 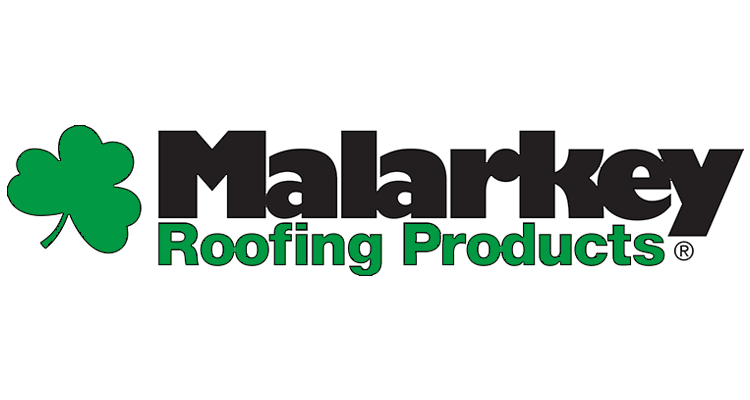 With more than 300 employees working in three different manufacturing facilities in North America, Malarkey Roofing Products, Inc. is one of the leading manufacturers of commercial and residential roofing products. 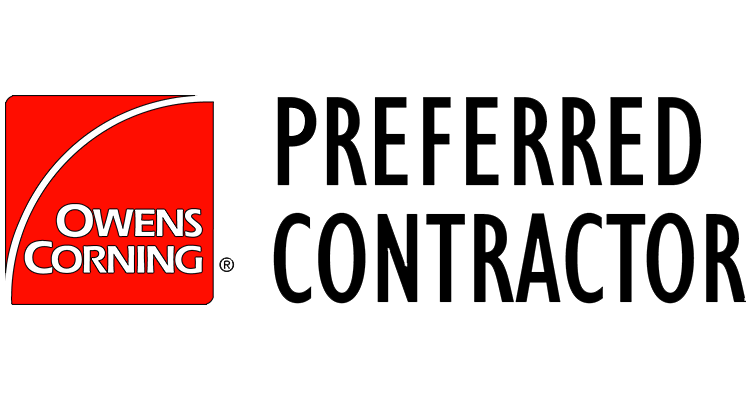 Since 1956, Malarkey Roofing has operated a family owned, professionally managed, and privately held company, headquartered in Portland, Oregon. Malarkey offers a full line of superior roofing shingles, sustainable roofing solutions, and advanced commercial roofing systems. At Malarkey Roofing, we believe in creating long-term value for our customers and business partners. 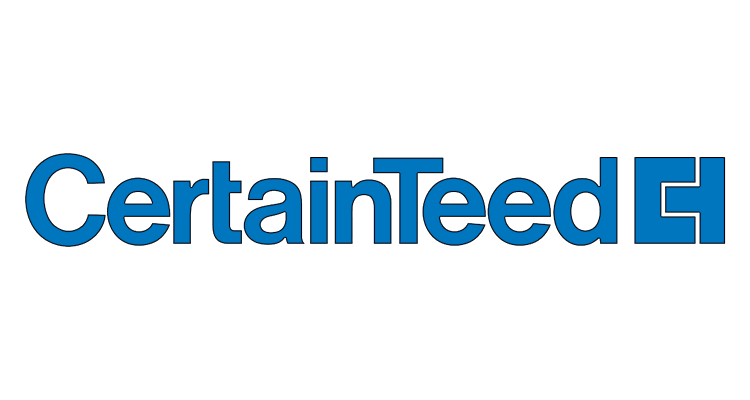 Our commitment challenges us to find new and better ways to manufacture products to support our customer’s needs. Working for world-class excellence propels our company to new heights in the polymerization and development of lasting products. MonierLifetile Roofing offers a wide array of residential roofing shingle options with profiles that are as beautiful as they are durable. Our designer, luxury and traditional shingle offerings display the textures, colors and style that today’s homeowners demand.